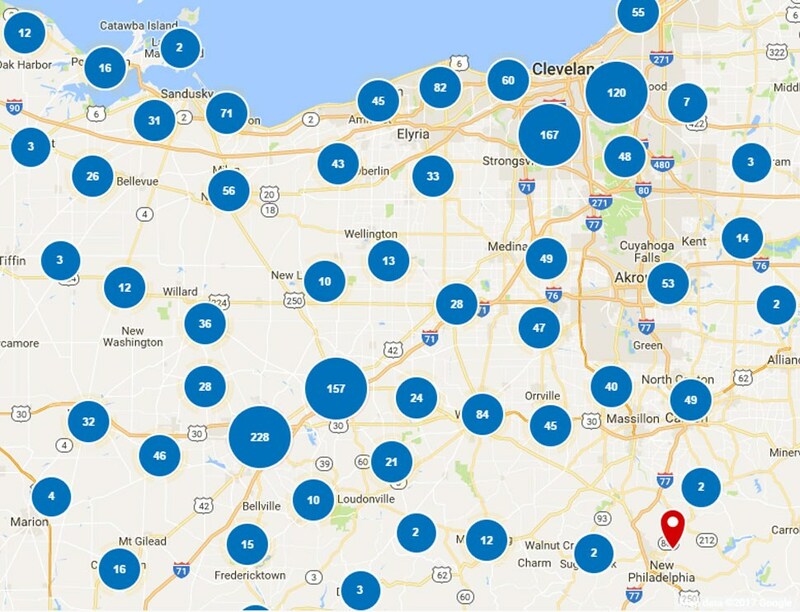 At Thiel’s Home Solutions, our top priority is to ensure that “You’ll Love Coming Home”, and we’ve been a leading, family-owned and operated business since 1967. 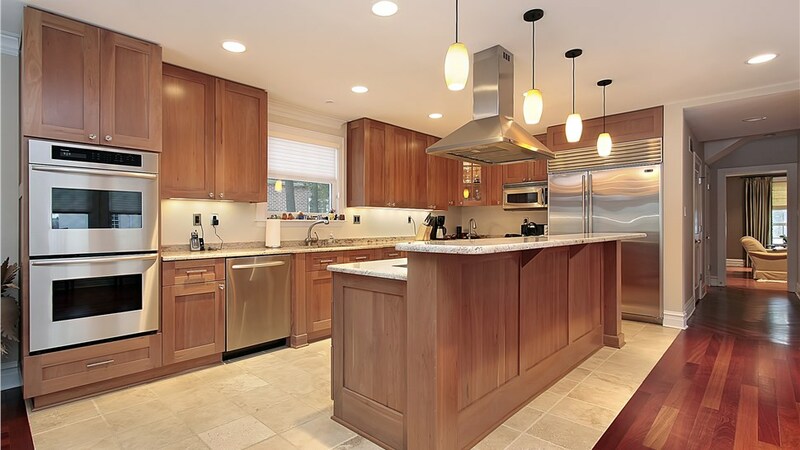 With help from our trained and certified crews, your Broadview Heights home will be updated with the best products on the market to enhance your kitchen, bathroom, windows, and more! 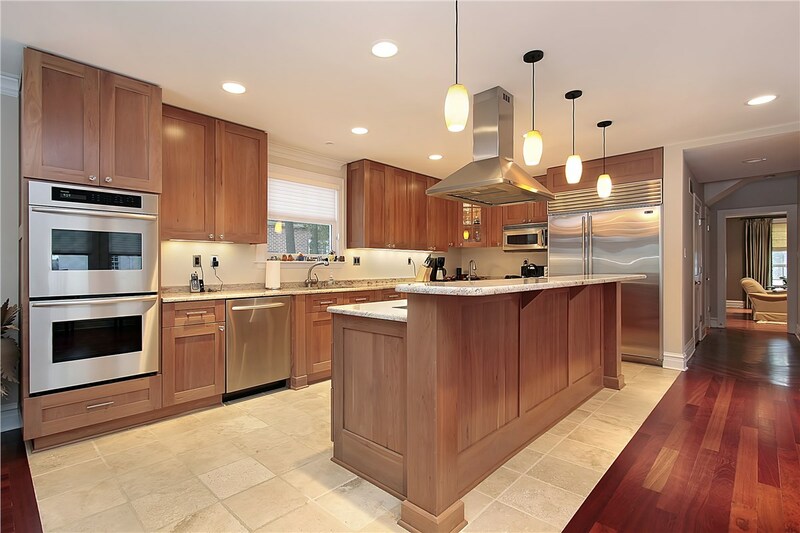 As an A+ rated, accredited business with the BBB, we take customer service seriously, and you can rely on us to deliver outstanding home renovation solutions at a price that you can afford. Are your kitchen cabinets looking a little worse for wear? Instead of dealing with an expensive, stressful kitchen remodel, turn to the kitchen cabinet refacing services from Thiel’s Home Solutions! Quickly and affordably, we can transform the look of your kitchen with updated drawers, door fronts, and stylish hardware options. If high thresholds and slippery floors are making bathing a challenge, then we have the solution for you with our innovative walk-in tubs. Designed for seniors or those with limited mobility, our tubs feature built-in seating, easy-to-reach controls, and relaxing hydrotherapy jets for a safe, luxurious bathing experience. If you have a tub or shower in your home that is no longer meeting your needs, our experienced bath installers can covert it quickly-without the mess and hassle of demolition! Using custom-fit installation techniques, we are able to install your custom tub or shower conversion in as little as just one day. 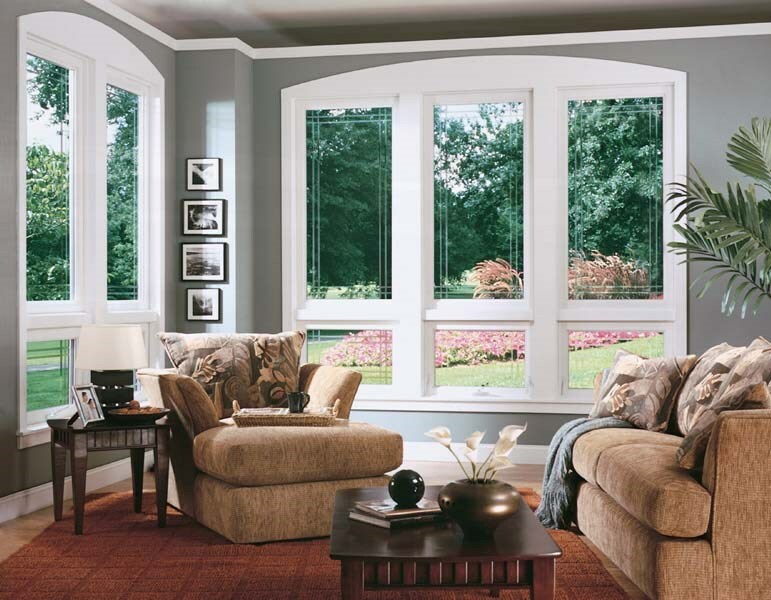 Upgrading the windows of your home doesn’t have to break the bank when working with the experts at Thiel’s Home Solutions! We’ll walk you through each step of the process to find the perfect windows for your needs, style, and budget, and we stand behind our products with exclusive warranties for lifetime value. 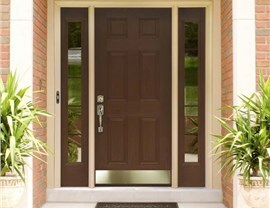 Whether you want easy access to your backyard living space or need additional security with your entry door, we have high-efficiency, custom door products to meet your needs. 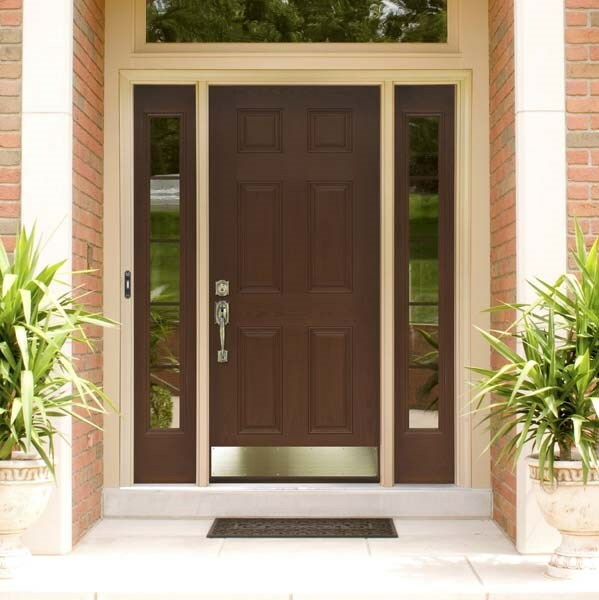 From the durability of steel entries to the modern style of French patio doors, our products are designed to provide decades of efficiency, value, and style. 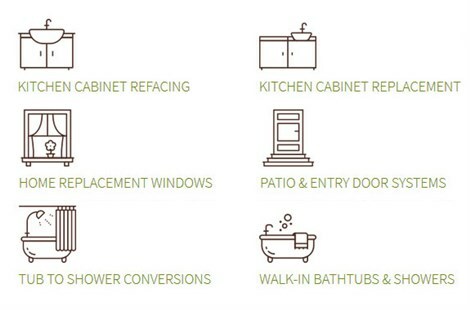 Getting the most out of your home remodel comes from working with an expert crew that understands the unique needs of Broadview Heights homeowners, and you won’t find better service and value than with Thiel’s Home Solutions. Just give us a call or fill out our online form today to connect with a home improvement expert, and we’ll help you get scheduled for your free, in-home estimate and consultation.